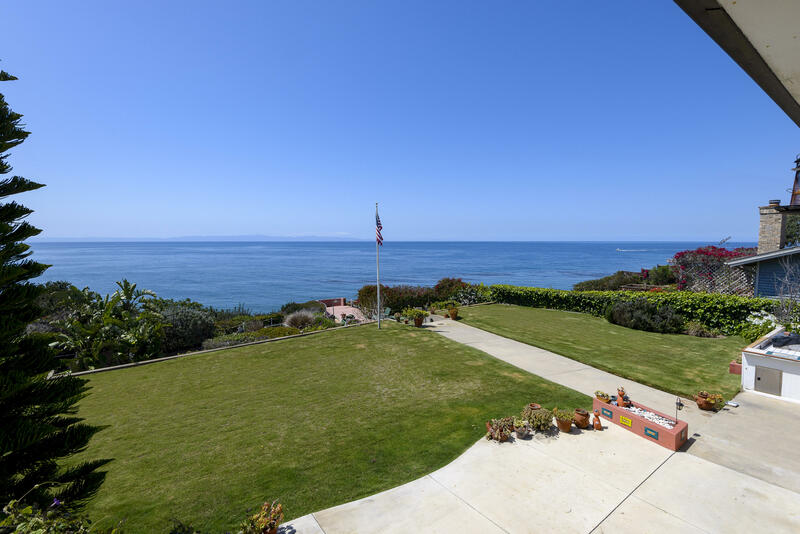 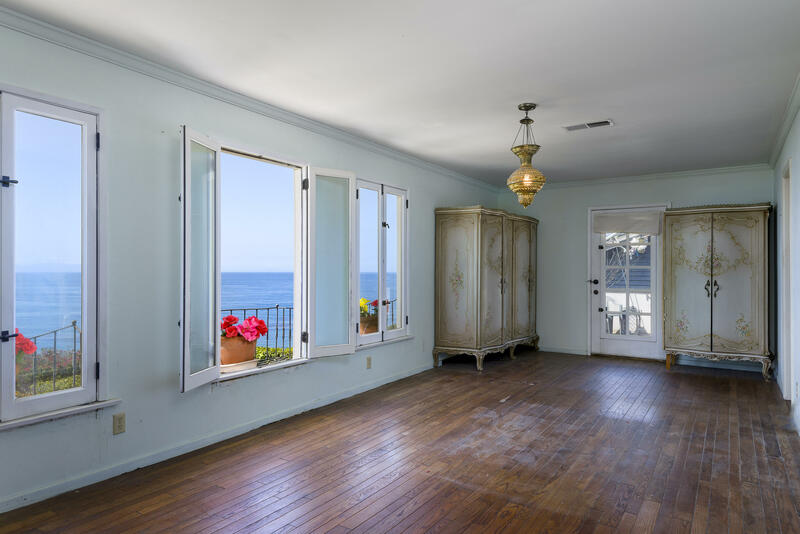 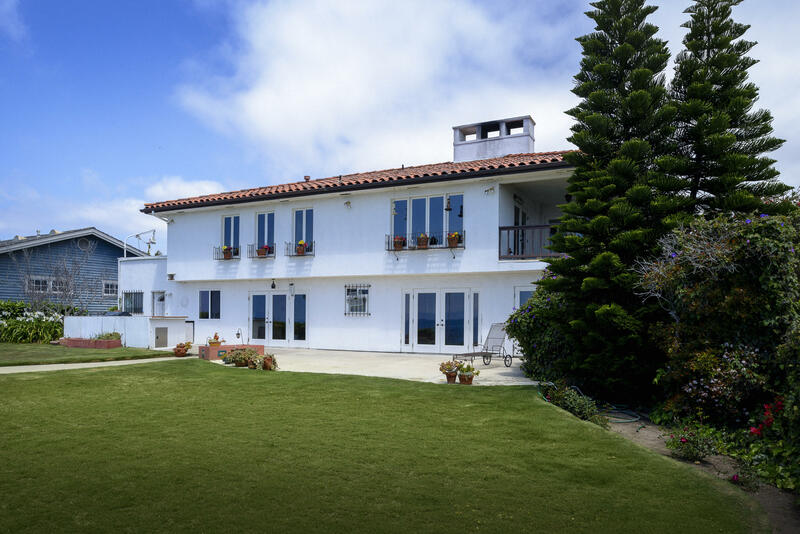 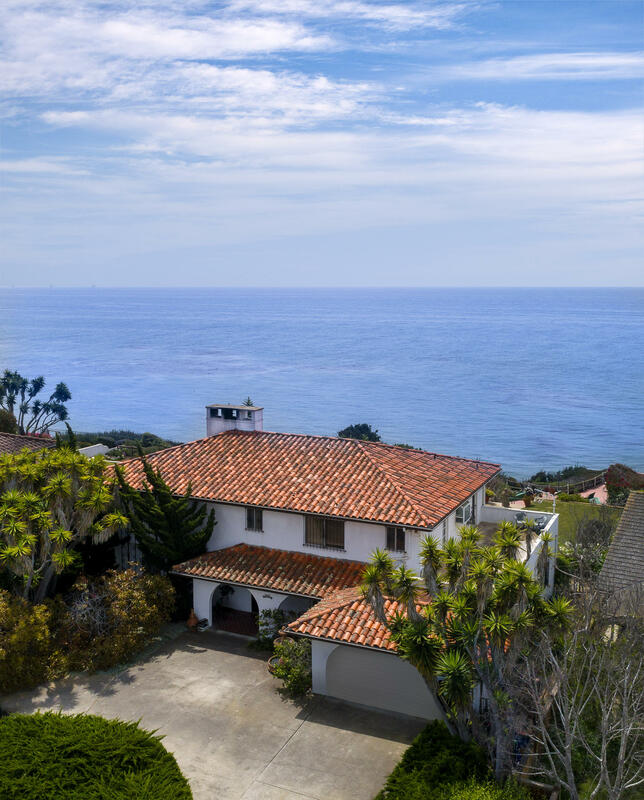 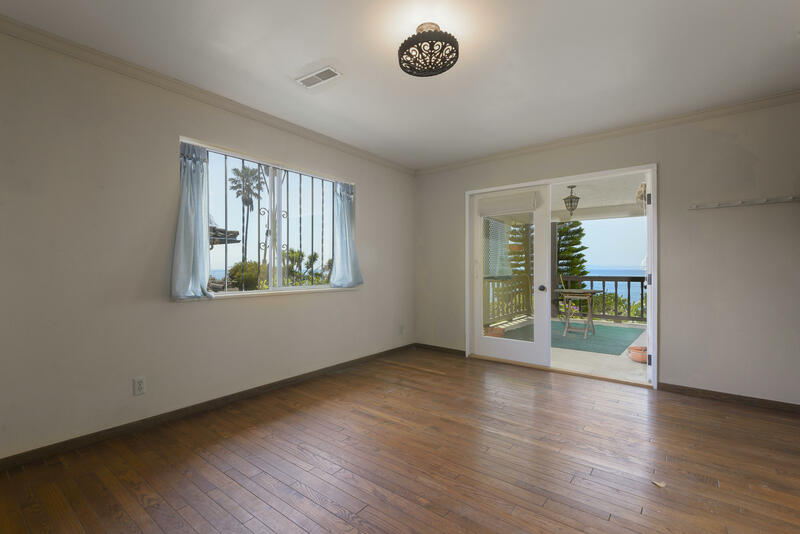 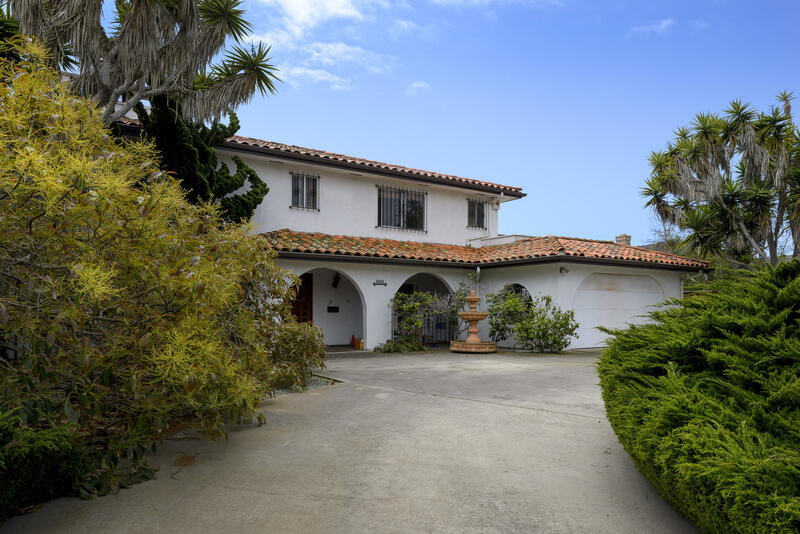 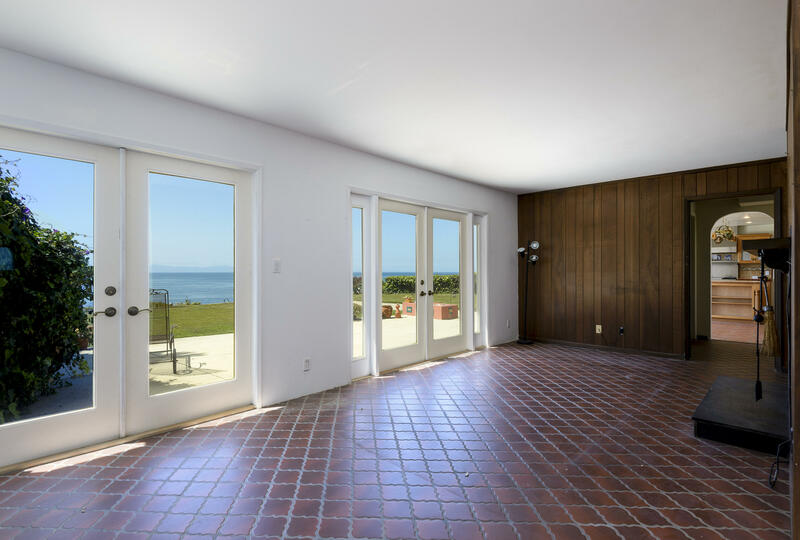 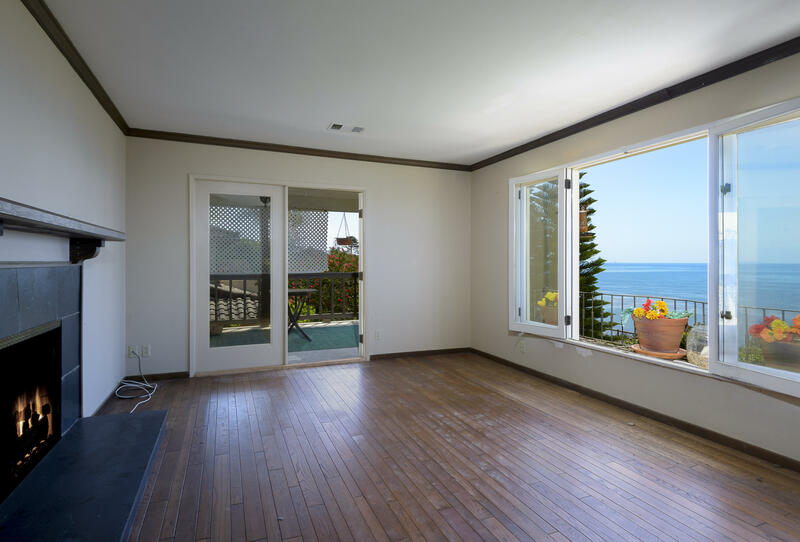 Only on the market once before, this beautiful ocean front home has 4 bedrooms and 3.5 baths, as well as an expansive ocean view. 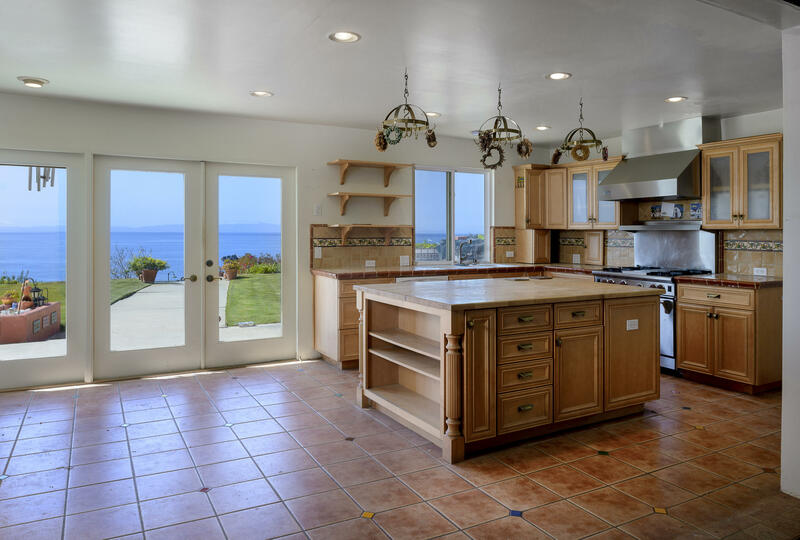 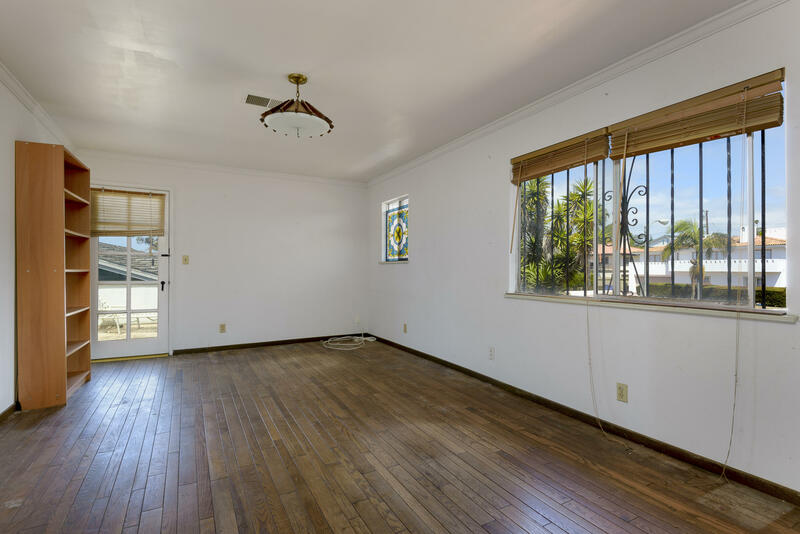 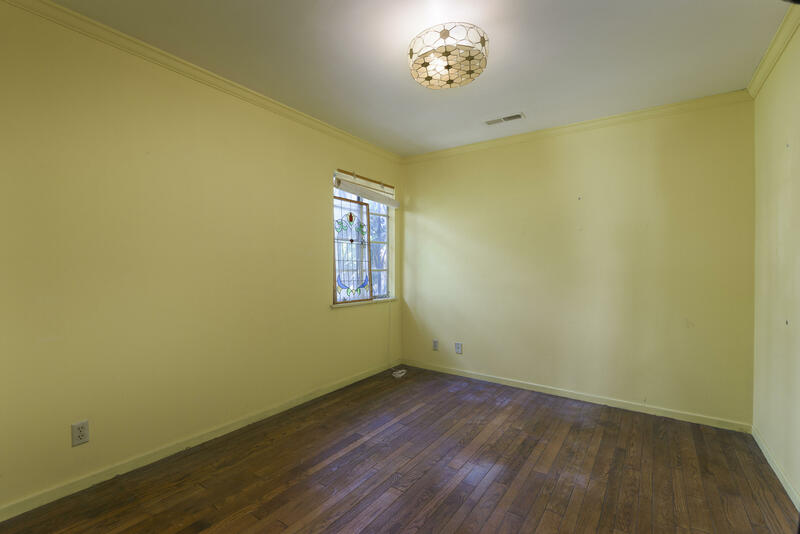 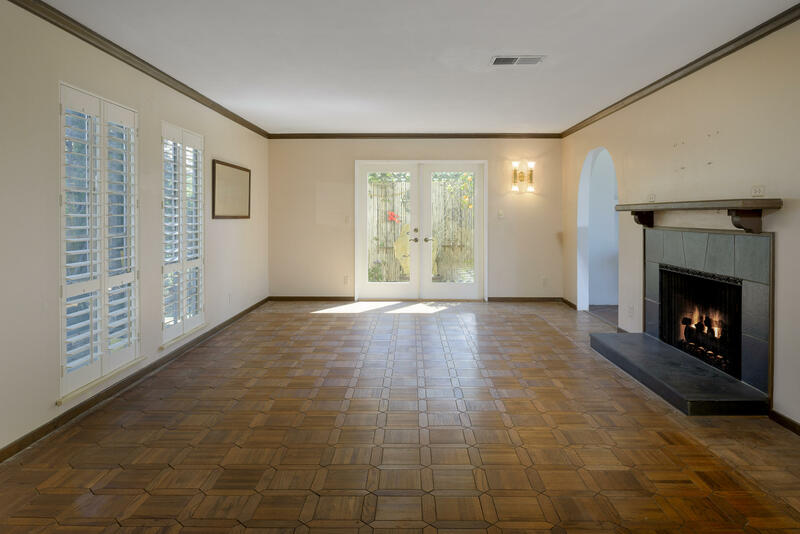 Inside the home, there is a spacious kitchen with a large island; a formal dining room; and, a connected living room and family room - perfect for entertaining guests! 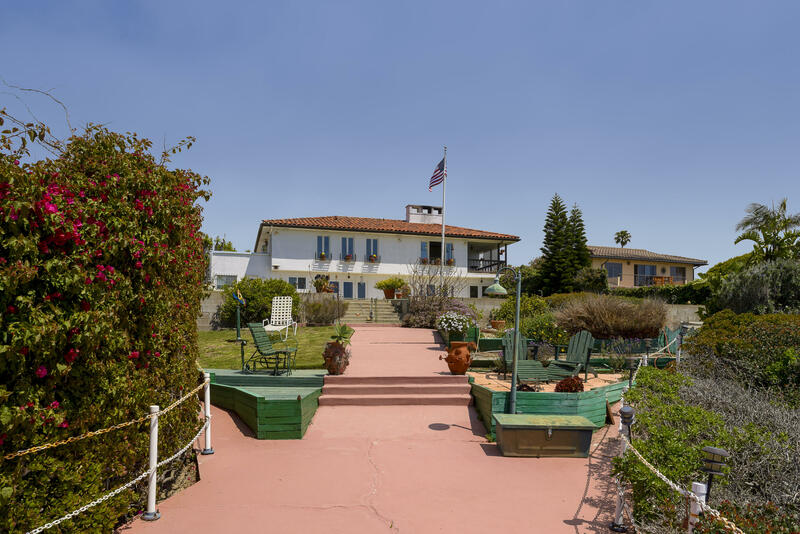 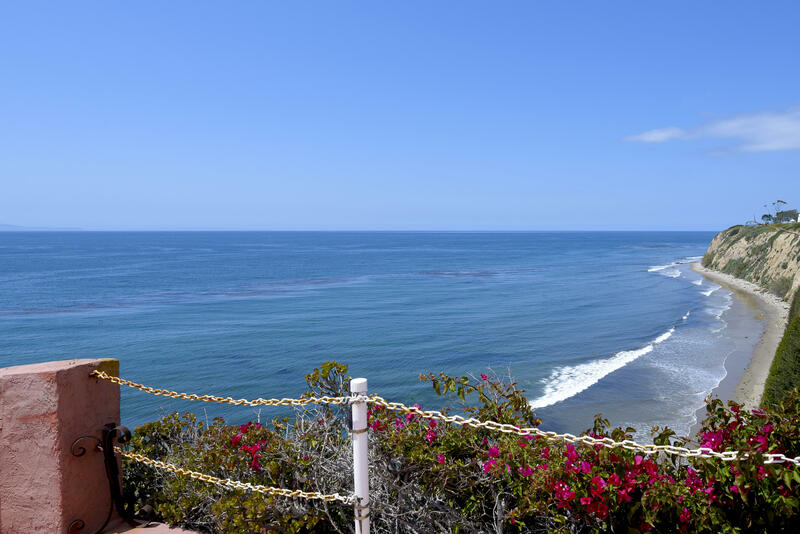 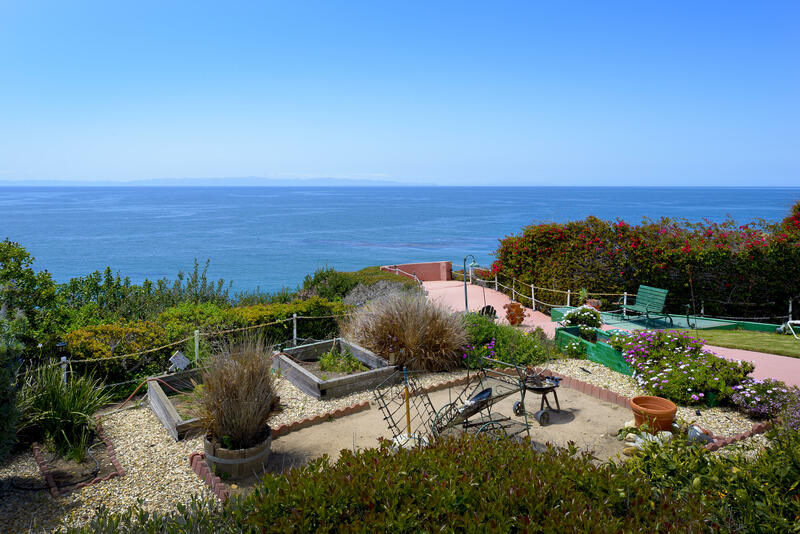 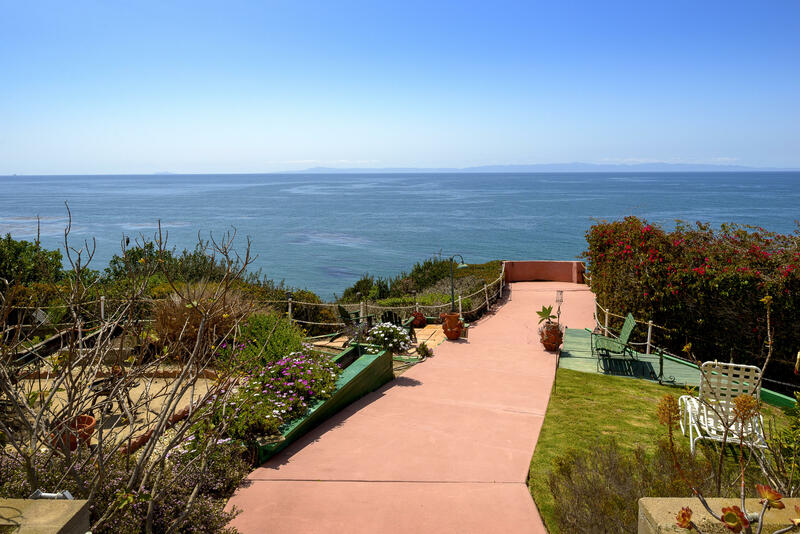 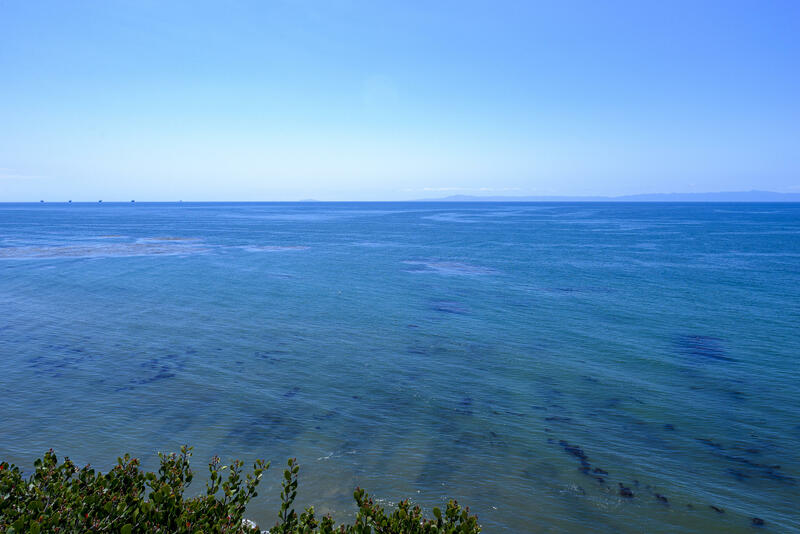 In the backyard, enjoy the views of overlooking the ocean, coastline and islands. 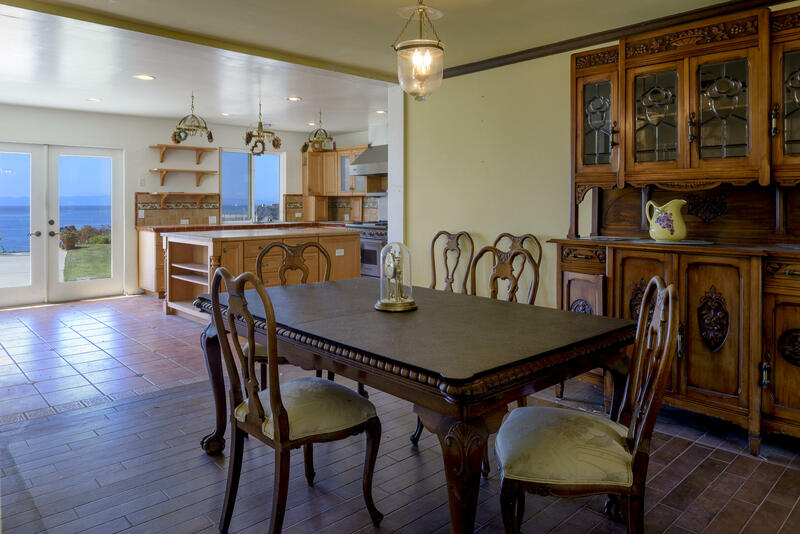 This home gives the feeling of being in your own private oasis, while still being convenient to the Mesa.